Islam Matsiev of Russia won the Tournoi de Paris in 2001, In total he claimed 10 World Cup titles and 19 medals. He won 4 Russian titles. 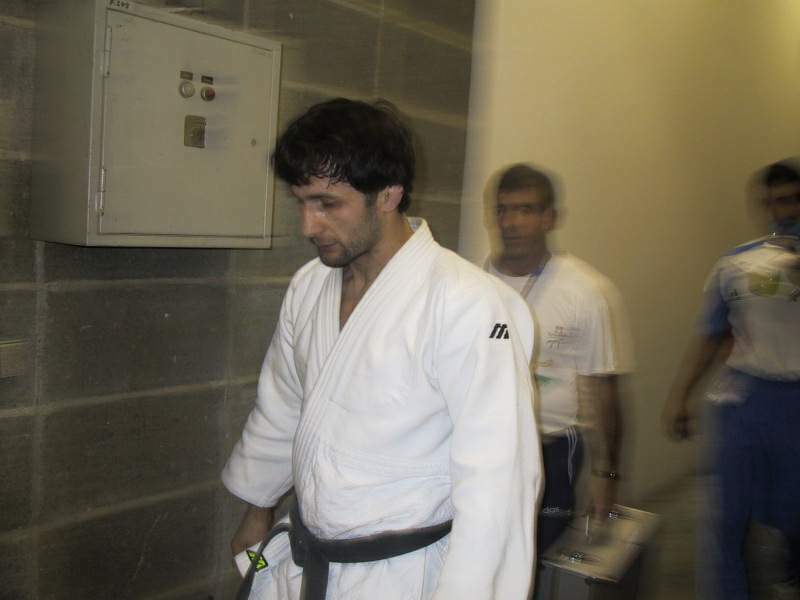 Islam Matsiev won the Tournoi de Paris in 2001.